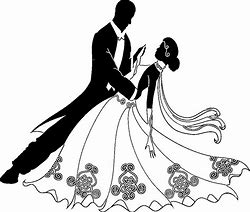 We offer dance floors to suit your needs whether it be an indoor or outdoor function. 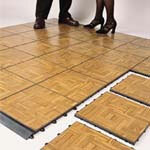 We will custom size your dance floor to your specifications. Setup Additional - Ask about a site review and computerized layout for your event! 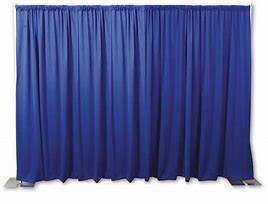 Stages and risers are available in many sizes. 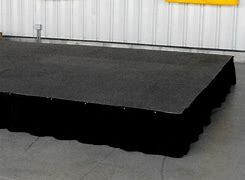 We can build almost any size stage using our 4' X 4' carpeted stage sections. Also, they can be installed at almost any height up to 24". Please call for sizing and pricing information.